How do journalists participate in the conversation without sacrificing their objectivity or credibility? What about legal and ethical issues now that everyone can publish anything they want on a professional news site? And what happens when you really want the audience to participate, but they don’t? News conversations have changed drastically over the past few decades. What once was a lecture is now an interactive conversation. Journalists require feedback and encourage discussion among readers and viewers. What are some ways that online journalism has allowed for user participation? Comments: That little box on the bottom of every story that allows you to type your thoughts on the story allows journalists to receive feedback. Discussion forums: These discussion forums range from topics such as politics to fashion to sports. They allow the media to keep up with how the conversation is going among the public. Social networking: Websites such as Facebook and Twitter have been critical in listening to conversation among the public. Believe it or not, when you write a status update about Joe Smith, Joe Smith is out reading it. Sometimes it can be difficult to monitor such conversation when people become outraged and nasty. All communication is not good communication. But remember to take everything with a grain of salt and try to learn from everything, even the negatives. Briggs starts out the third chapter of “Journalism Next” by writing about how today’s journalists are embracing technology more than ever and using information gathered from citizens to help them assemble their news. What Briggs writes about reminds a lot about what Mandy Jenkins was talking about when she visited to speak about TBD. TBD uses tweets from people to learn about events and incidents that are happening around the area because TBD is limited to only 15 reporters who can be out on the streets. It also reminds me of Patch as they do the same thing where the editors allow people to e-mail them or tweet them with tips about what’s going on or what they would like to be covered. The most interesting term I found from the chapter was pro-am journalism. This is the kind of journalism that allows people to publish directly to the same platform the journalists use to publish their news, which also reminds of what Patch does a little bit. Briggs then goes into detail about crowdsourcing and why it is important for journalists. Crowdsourcing allows communities to focus on a specific project where they can outperform a small group of experienced journalists because they can employ more manpower. Briggs then talks about invaluable links are to writing for online media. Just a few years ago, linking to the competition was pretty much forbidden, but now it is welcome and many online journalists use it to link to valuable information from other journalists. They do this in the hope that readers will come back to their website because they find that what they link to is credible. Briggs’ final point is that these types of collaborative journalism aren’t going to go away. With the access to technology that we have now, people are more invested in what is going on right around the corner from them. With companies laying off journalists, media platforms are going to need contribution from ‘regular people’ now more than ever. Have you ever heard the phrase, two heads are better than one? Briggs moved on in “Journalism Next” to crowdsourcing. What is crowdsourcing? “It is a relatively new term, coined by Jeff Howe in a 2006 article for Wired News. 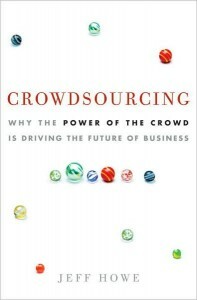 Think of crowdsourcing like outsourcing, the term it spun off from. 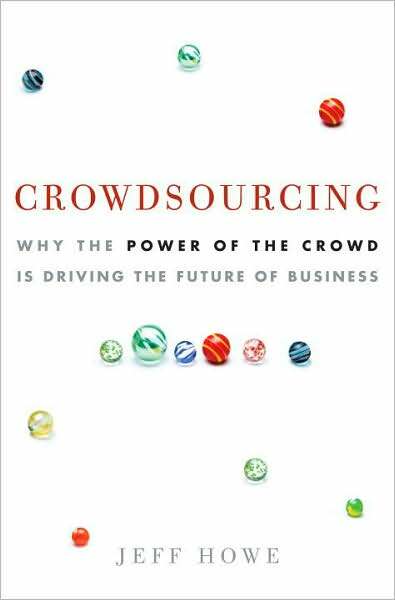 Crowdsourcing harnesses the sustained poer of community to improve a service or information base” -Mark Briggs. The concept is important because sites can receive thousands of contributions. 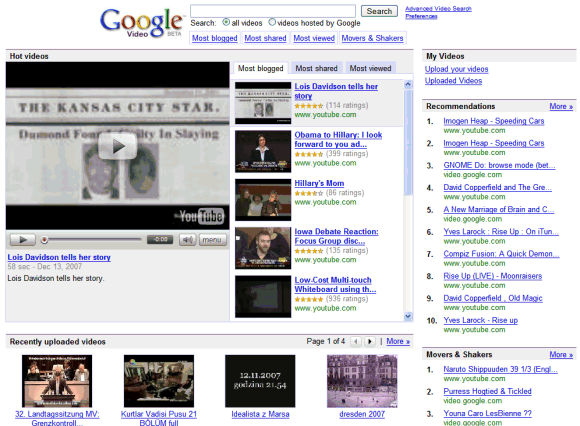 Blogs can turn into news stations and the coverage these sites get would never have happened without crowdsourcing. Mark Briggs went on to describe beatblogging. I found a really great site, ironically called BeatBlogging.Org, with an article written by Jay Rosen that does an outstanding job defining and elaborating on what a beatblog is, what they look for, and how people can help. Links are also a huge way to help power the web. They build readership and viewers usually come back for more. Take Google for example! Briggs ended the chapter off by lying explaining that newspapers still tap the power of a crowd and that print is still unbelievably a powerful tool. Maybe next edition of Journalism Next, Briggs will update Chapter 3.